Rehan Miskci is a New York / Istanbul based visual artist working in photography and video. Her work mainly deals with minority experience and displacement in relation to photography and physical space. She participated in numerous exhibitions in New York, Los Angeles, Beirut, Munich and Istanbul. 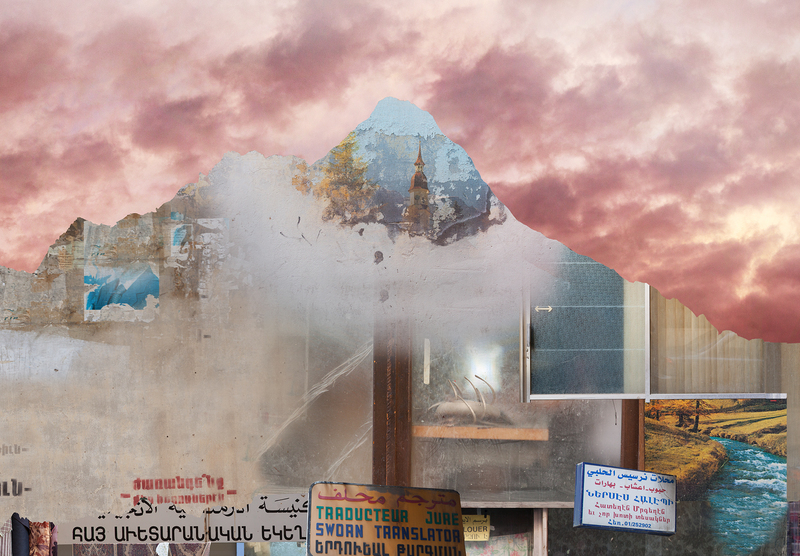 Visual artist Rehan Miskci reflects on her latest projects dedicated to Armenian identity and the fading art of studio photography in Istanbul and Beirut.